Isn’t it fabulous that summer has come early for once? Usually we are waiting, and waiting and then hoping that July and August will be hot and if it’s not we then all start talking about an Indian summer in September! Well it’s super hot this June – I’ve just finished a week staycation, which has been fantastic. I’ve had great times with girlfriends catching up, in some cases months since I last saw them and family too – and one surprising factor that I hadn’t really planned to do, I’ve actually done a fair amount of shopping – and I like that! Now it’s one of the hottest days so far and I believe the only way for a woman to remain cool is to wear a dress. 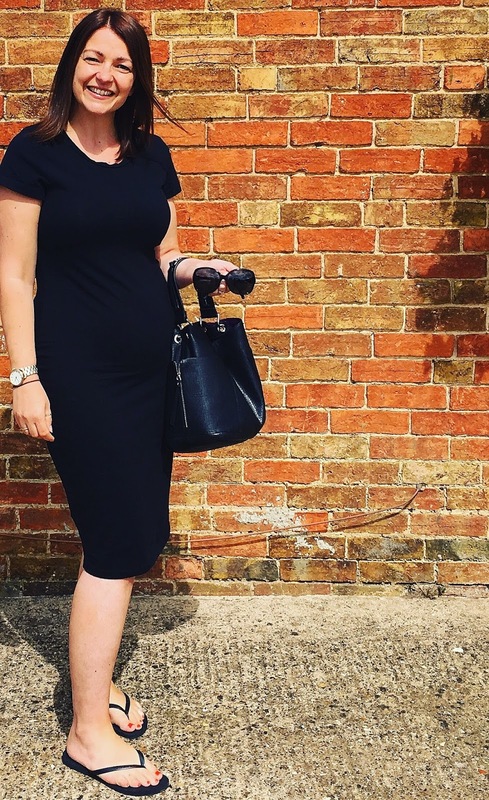 And day dresses can be a real challenge to find, as sometimes you don’t want to be overdressed, especially when you are only chilling out at home and possibly popping out for the odd thing, and then other times you want something that you can meet the girls for lunch in. 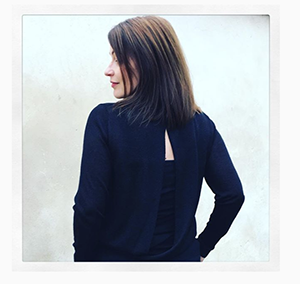 Friday I posted this picture of me just leaving the hairdressers, this t-shirt dress from Primark is an easy-go-to dress on days you need to do a lot of running around, and because of the lycra within the material, it doesn’t feel restrictive and it also helps to show off your body line. I got this last season, I remember paying only £7.99 for it – it’s been so handy for Saturday morning run arounds, or I’ve used it on holiday either after the beach or if we are strolling around a town or city – it’s such easy wear. I thought it wouldn’t last after a few washes, how wrong I have been! I’ve had a look at Primark online and there are a few on there and this one is only £6! 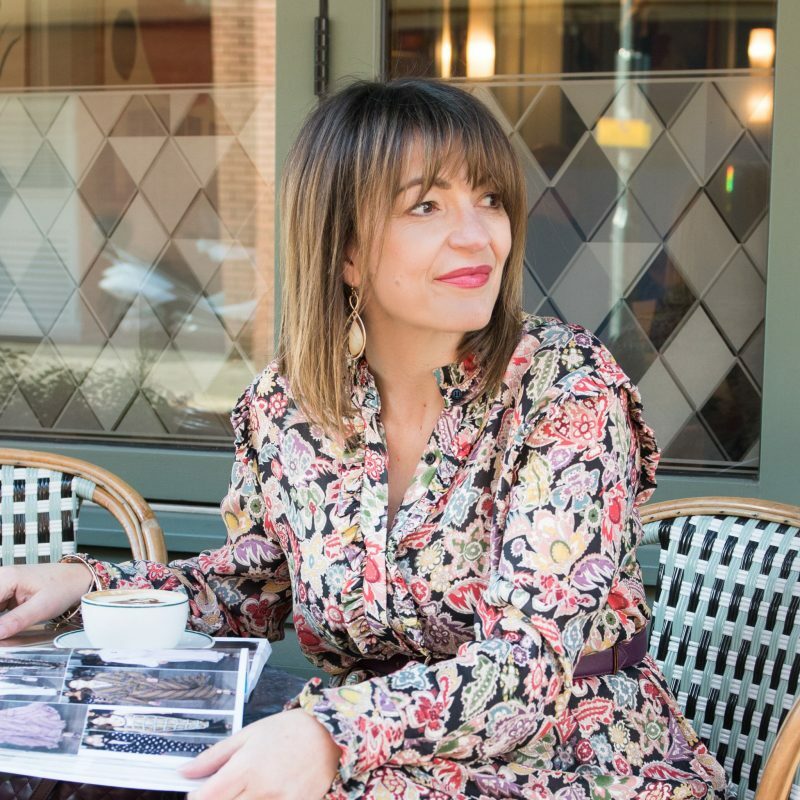 I have found Zara to be a great place to shop this season for day dresses – they have a lot of variety if you can’t find it in store then check them out online. I purchased this one for work and I could so easily wear it too for the weekend. 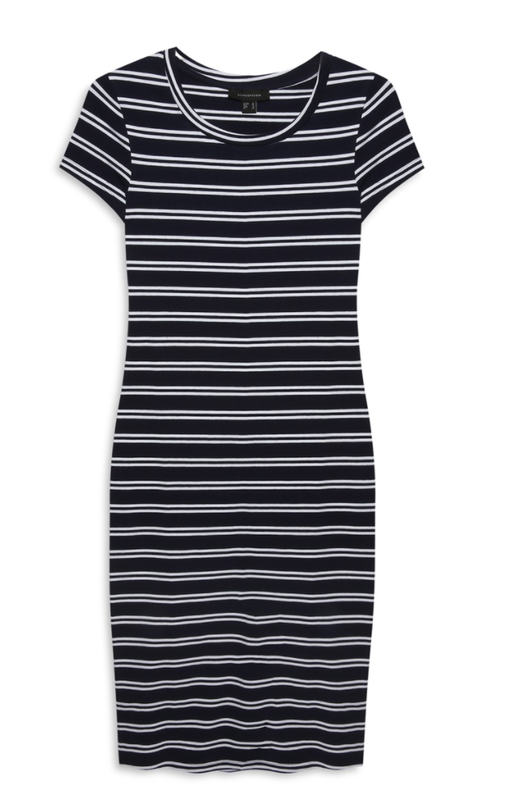 I’m currently checking this one out too from Zara – isn’t it gorgeous! 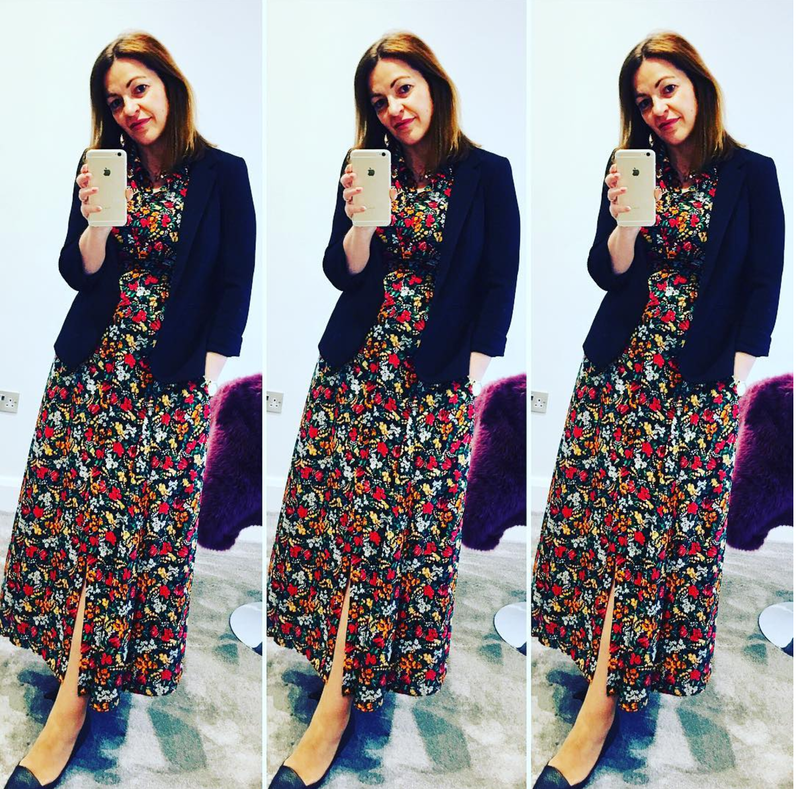 Now I have to end this post, with my popular Bardot dress, if you missed this the first time around or not seen it on Facebook – you so need to check this one out from Marks and Spencer. 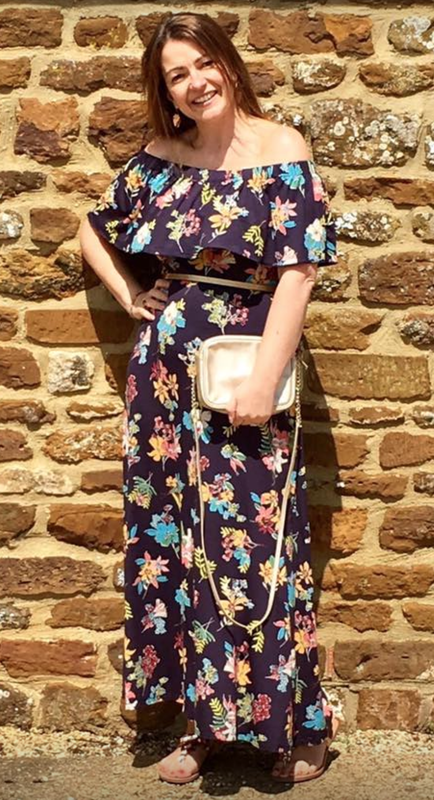 if you what to try this style and perhaps not spend as much as I did – especially if you think you may only wear it the once say to a BBQ; then Primark have one at a fab low price – just make sure you have an adequate strapless bra, or the whole look could go wrong! The post Summer time dresses appeared on Loved by Lizzi first.